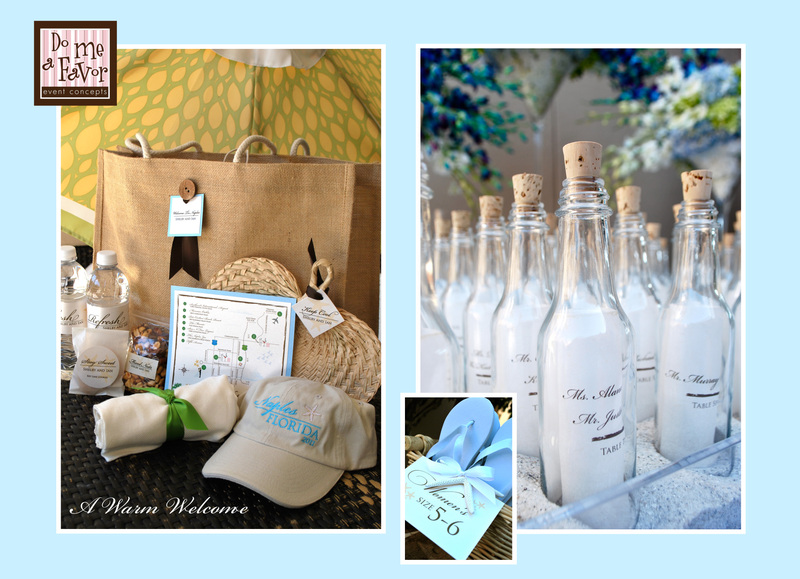 This couple married at the Naples Beach Hotel in Naples, Florida. They have traveled all over the United States together and decided to incorporate this into their wedding details. 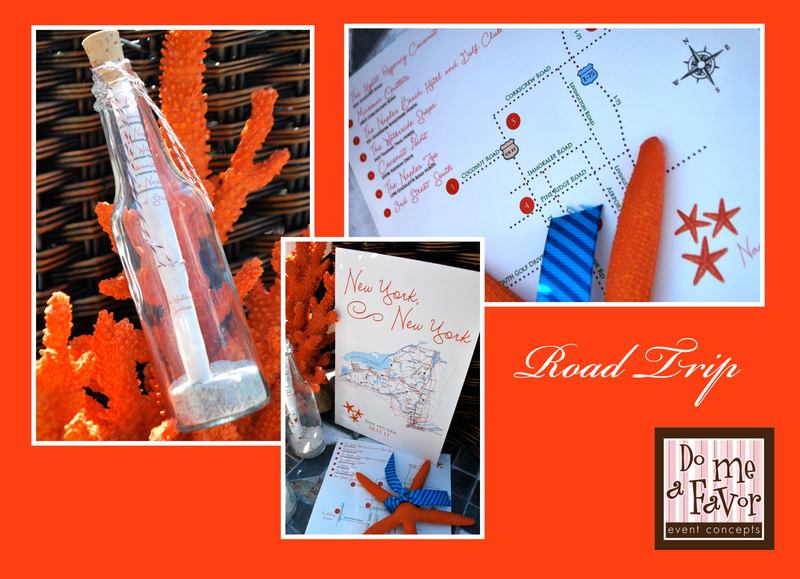 Custom Maps, Table Cards and Menus by Do Me A Favor Event Concepts. Pearls and Lace….Stuff We Love! We always like to think of new ideas for guiding your guests to their seats. Check out this recent display that we did at the Ritz Carlton.